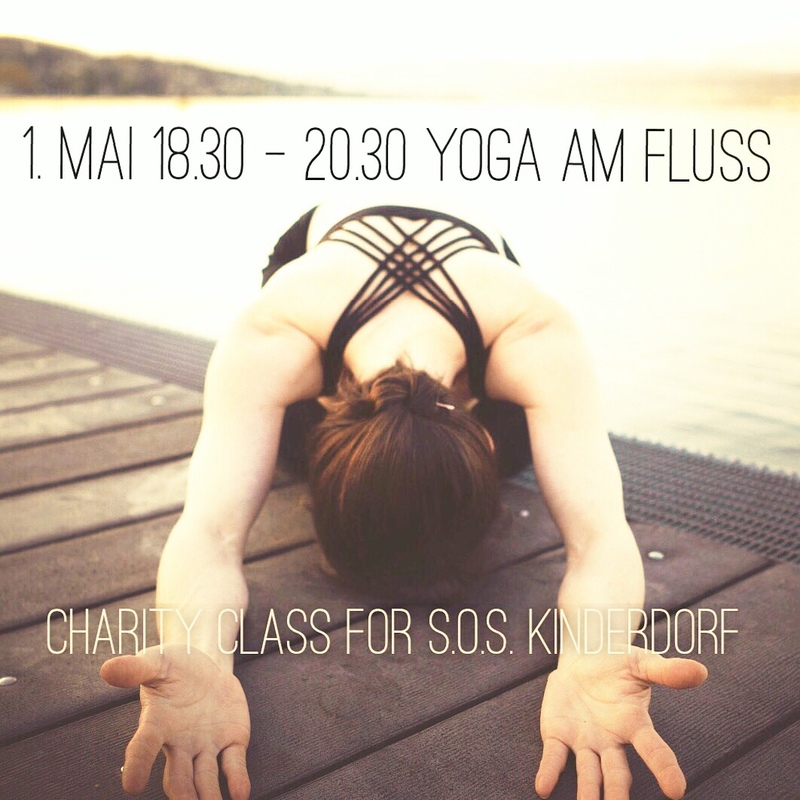 charity class. – movement. breath. stillness. S.O.S. Kinderdorf against female genital mutilation.